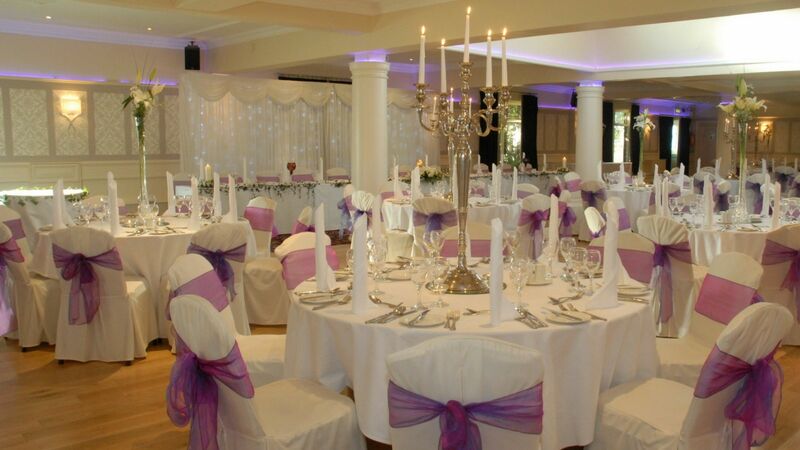 The Auburn Lodge Hotel in Ennis enjoys a superb reputation for weddings with its landscaped gardens and magnificent banqueting suites making it one of the more popular wedding hotels in Clare. We would be delighted to offer you a fully comprehensive wedding package that is totally built around your specific needs. 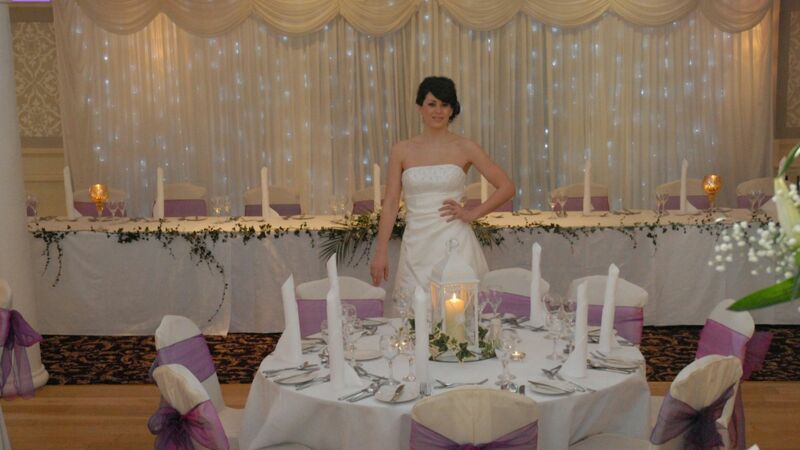 Drop in and speak with our Banqueting Manager who will be delighted to go through every detail for your big day with you. 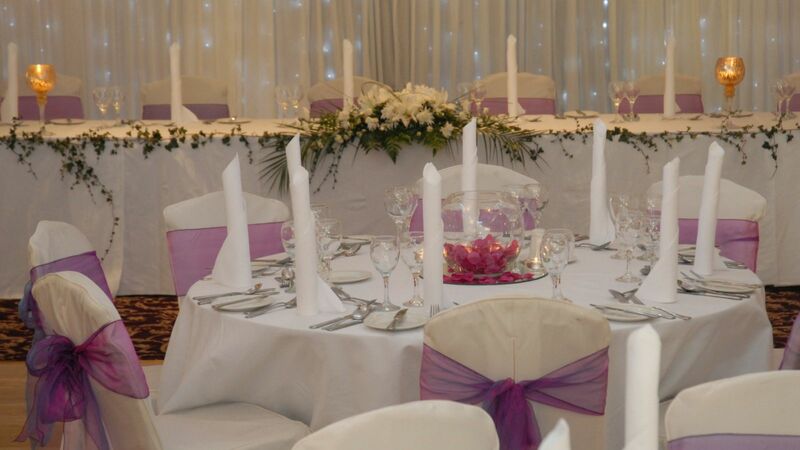 They will also show you around the first class facilities available at our Clare Hotel and will be happy to prepare a formal quotation for your big day. Choose this ideally located Clare Hotel for a day to remember! !